Advancing connections between dogs and people. The Dog Masters provides human and dog behavior training, consulting, fitness and education that focuses on helping establish healthy people-dog relationships. 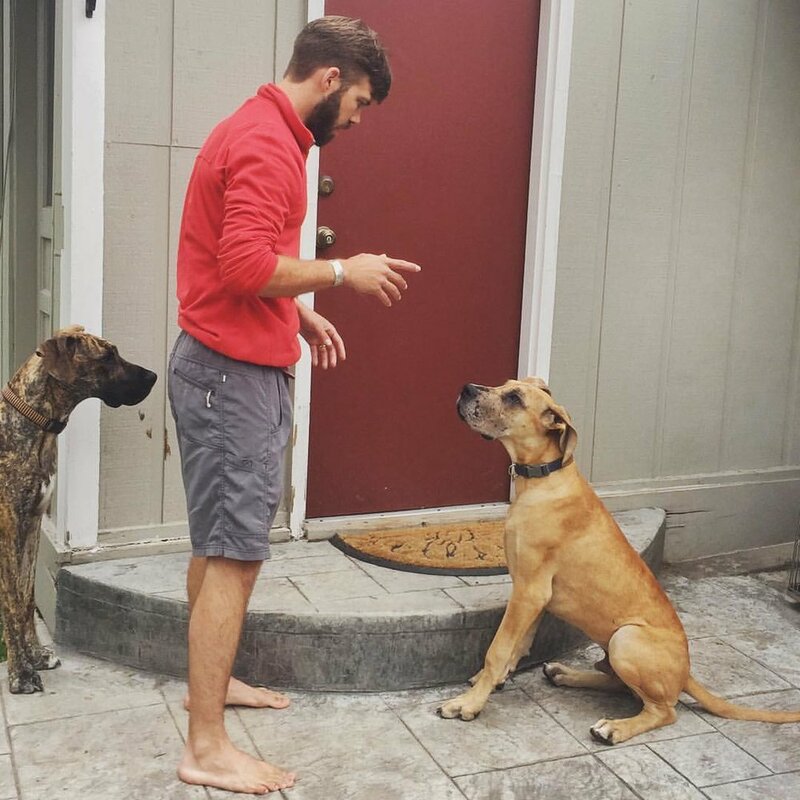 We support the community by training and educating competent dog owners and by consulting with organizations that see the value in working side-by-side with dogs. The Dog Masters presents Woofs 'N Hoofs, a food and supply shop. we can teach anyone to efficiently and safely set boundaries and limitations with all dogs to create safe spaces and sacred places. Dog owners and responsible persons should be held accountable and responsible for their domestic pet animals. We provide in-home training sessions to help you learn to set rules, boundaries and limitations with your dog in a safe and positive learning environment. You'll see dramatic and unmistakable results in the way you and your dog relate. We like to focus on answering specific questions you may have about canine companionship — such as leadership dynamics, teamwork, respect, trust and unconditional love. One day, we will be the most comprehensive dog training program in the world for adults and children. We work with community leaders and large groups to create greater understanding of dog psychology and social behavior sciences. Our consulting practice helps veterinarians, K9 teams, dog stores and workplaces that want to increase "bring your dog to work days" create processes that support respectful and trusting relationships with dogs. Real World. Real Dogs. Real Love.